What an awesome night on the Augusta Canal Cruise! Played to a sold out crowd of HAPPY PEOPLE. Cant wait till next year!!! All apologies to my peeps in Lexington/Columbia, SC. I created an event on FB for October 4th and invited you guys to Carolina Ale House -Vista…only to find out that it’s next Wednesday, October 11th. What a ding -a-ling Ha! Playing Luther’s Rare and Well done in downtown Beaufort, SC . 10 PM. Gonna be a great night. Come see me! 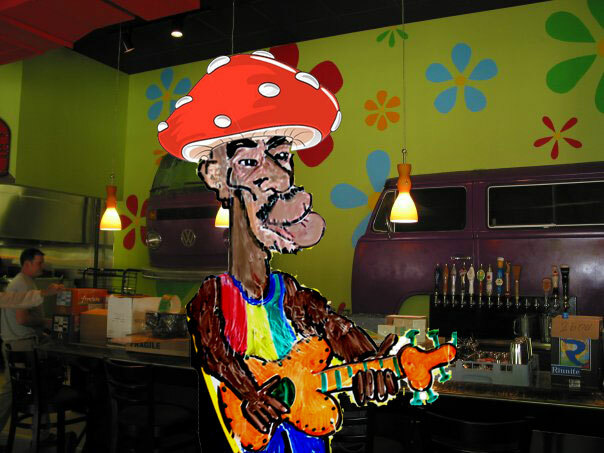 Mellow Mushroom Aiken, SC Today! The weather is PERFECT to come get you a mimosa or a bloody mary with your lunch & relax to some smooth tunes. Come see me! Tonight I will be performing at the Backyard Tavern in Augusta, GA for the first time. Show starts at 8:30 pm. Hope to see ya there! It seems like forever since Iv’e played “Howard’s On Main” in downtown Greenwood, SC Well…I’m back and hope to see all my Greenwood buds tonight! 8:30 PM. Come see me! !